We enjoy a pretty good position here at Fishing TV, in that we get a real overview of the kind of fishing films and TV shows that are being made. There’s a great pool of talented filmmakers and passionate anglers making some amazing content but there is, in our minds, a glaring gap – no one has yet made what we would consider the definitive film about the chalkstreams of southern England. But that could be about to change. 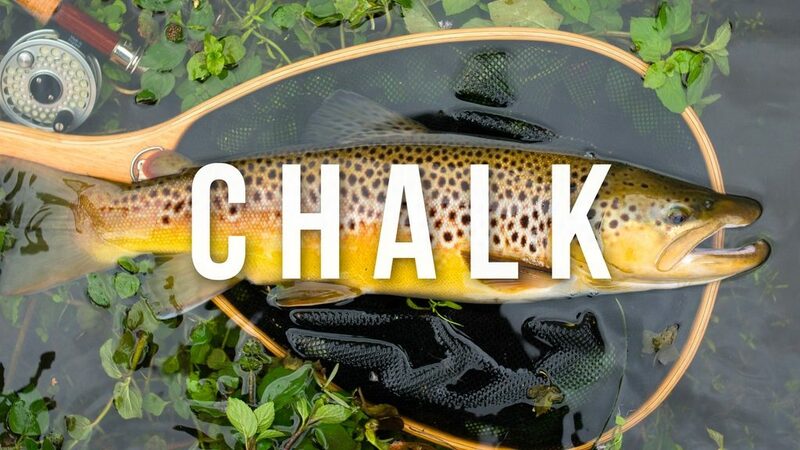 We’re going to make the definitive chalkstream fly fishing film, looking at what makes these rivers unique, their geology and ecology, and the important role that they have played in the history and development of the sport around the world. We have teamed up with Chris and Leo from Chalkstream Fly, a pair of young filmmakers with a real passion for fly fishing; and with Simon Cooper, owner of Fishingbreaks.co.uk and author of ‘Life of a Chalkstream’, so we’ve got the makings of a dream team. There’s just one element missing: You. To get this made, we need your help. We’ve created a Kickstarter project to raise the money that we need to make what we believe will be one of the best fishing films ever made. We’ve got some amazing rewards to give to our backers, ranging from unlimited streams of the finished product to some incredible money-can’t-buy fishing trips with the likes of Rae Borras and Marina Gibson, the chance to get your name in the credits, special edition t-shirts and even the opportunity to come to the screening party in London with the cast and crew. Because we want our backers to feel like part of the process, not just providers of money, some of our rewards even give you the chance to be involved in the creative process or take part in the film itself. With pledges starting at £3 (that’s less than the cost of a pint!) absolutely everyone can get involved – fly fishing has a reputation as being somewhat elitist, but with this film we hope to dispel that myth, both through the film, and the way that we make and fund it. We hope to make a film that stands the test of time, one that shows the chalkstreams in all their gin-clear glory, and the more you can donate to the cause, the better we can make it. If you would like to find out more about the project or would like to donate, visit our Kickstarter page.